The mobile market is fiercely competitive. Customers expect ongoing innovation and many of the captious critics do not accept that real innovation takes time. In some way innovating today seems to be like car racing. There is a free practice, a qualifying, and the final showdown, aka race. Customers don’t like three iterations of a wearable device within one year. I’m talking about the Samsung Galaxy Gear watch. Innovation can be seen as added value given to every iteration of already existing products. 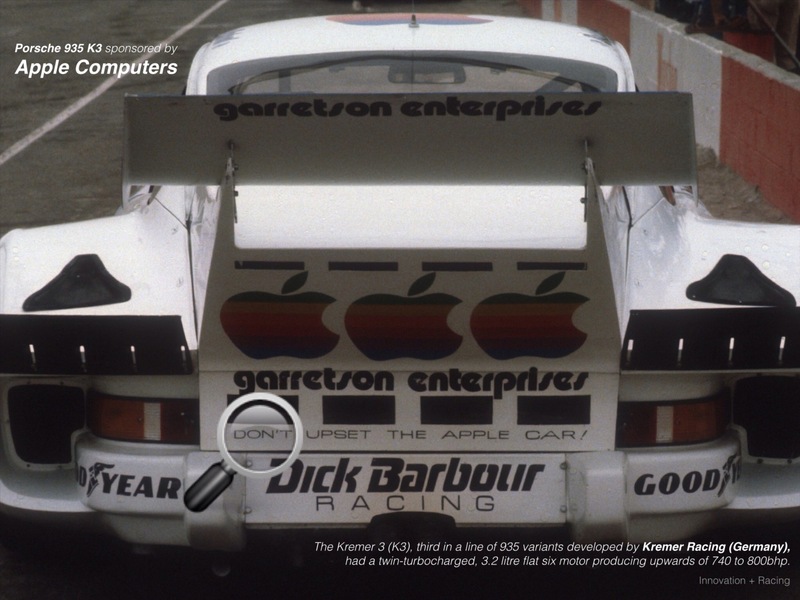 Don’t upset the Apple car! It’s running steadily towards the chequered flag of the Grand Prix of Mobiles. Long-distance races are won by sophisticated technology based on simplicity.